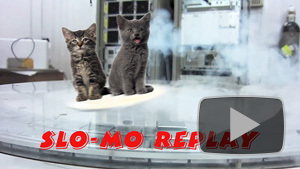 Smart Puppy shows his pals when a magnet is not a magnet. Smart Puppy and The Tiniest Magnet! Smart Puppy and friends find the tiniest magnet! 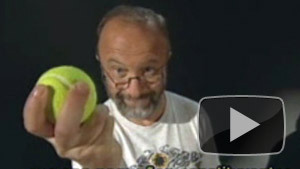 Smart Puppy and an Amazing Tennis Ball Trick! 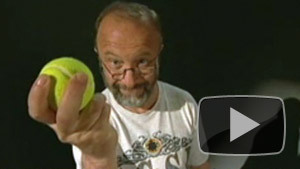 An amazing trick with a really teeny-tiny tennis ball! 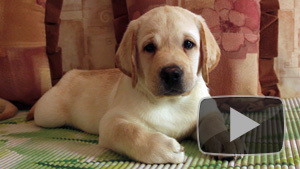 Smart Puppy and Friends Play with Peanuts! Smart Puppy and Teensy-Weensy Magnets! 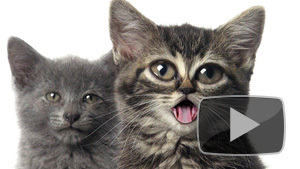 Smart Puppy's friends discover teensy-weensy magnets! 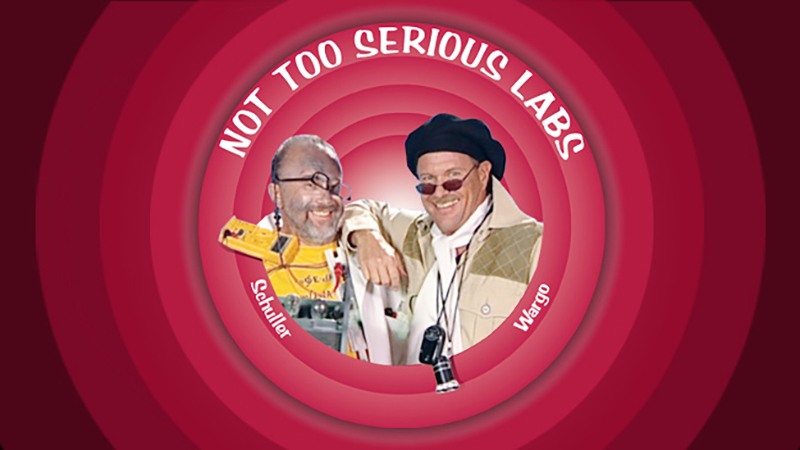 Take off the thinking cap, put on the Groucho glasses and have fun because that's what Not Too Serious Labs is all about bringing you science with one goal entertainment!